In October of 2017, we were referred to Shop CBD Now by our client Whole Circle Farms. 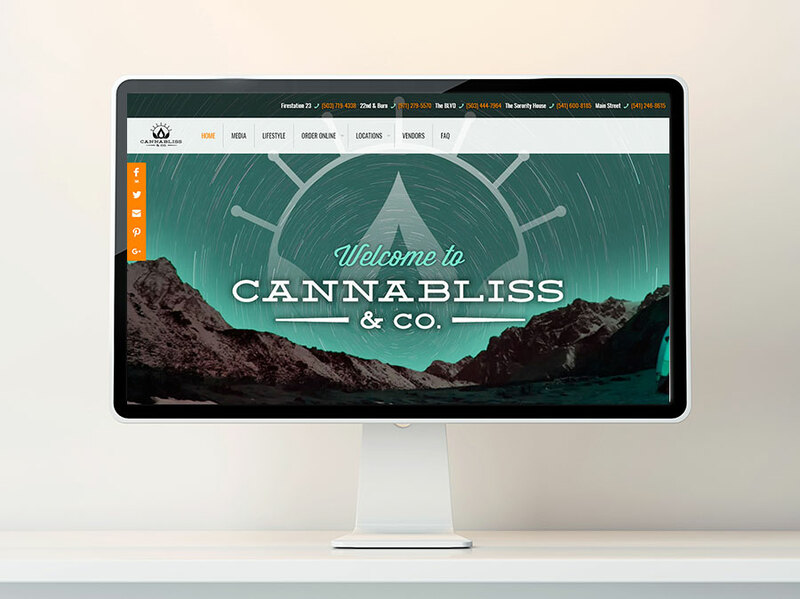 They were impressed with our work and needed a website built quickly before the upcoming MJBizCon where they had a big marketing presence planned. 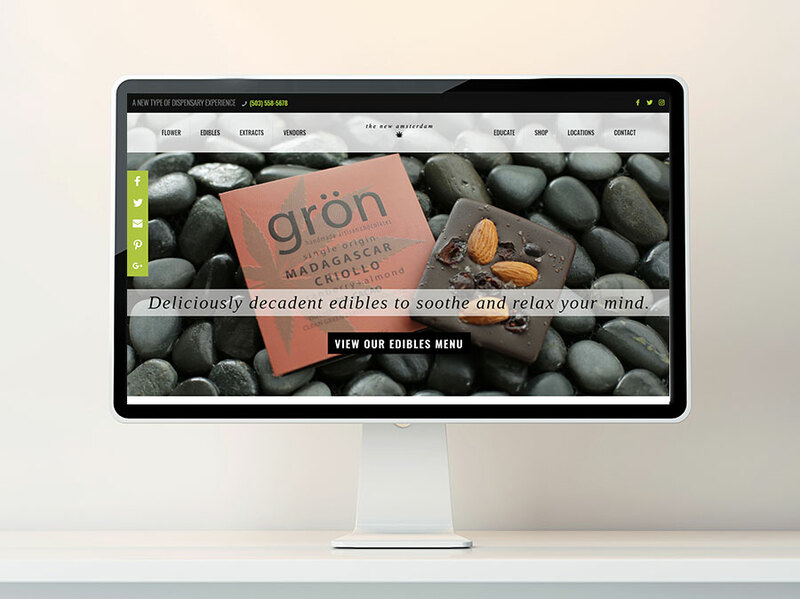 In a 3 week period, we were able to develop branding, and a large e-commerce website. 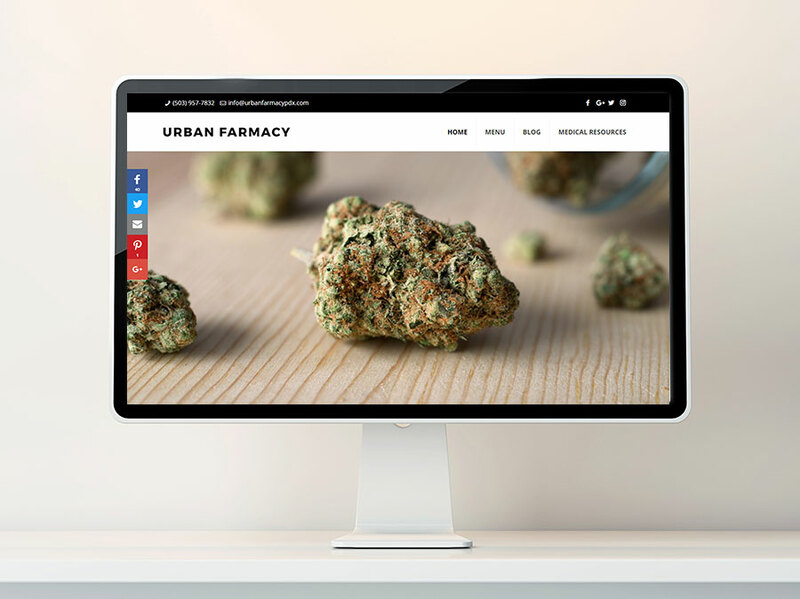 We met with the owners several times over the two week period before the convention to get a feel for what they were trying to accomplish with their branding and website. Working closeley with them, we came up with something they were really happy with. They wanted to incorporate a symbol that would be instantly recognizable with their brand. After several variations, we came up with a take on the infinity symbol that we felt embodied the spirit of their company. In the midst of creating the mark, we had a moment of inspiration. It fit so well, that we added it to the initial logo treatments and it was approved unanimously by the Shop CBD Now team. Once the branding was approved, we set out to build their new site. From a design perspective, we wanted to carry the vivid blues in the color palette, and the infinity and hexagon symbol theme throughout the build. We divided their vast product line by category and sub-category in order to make it easy for users to navigate and find the product they are looking for.